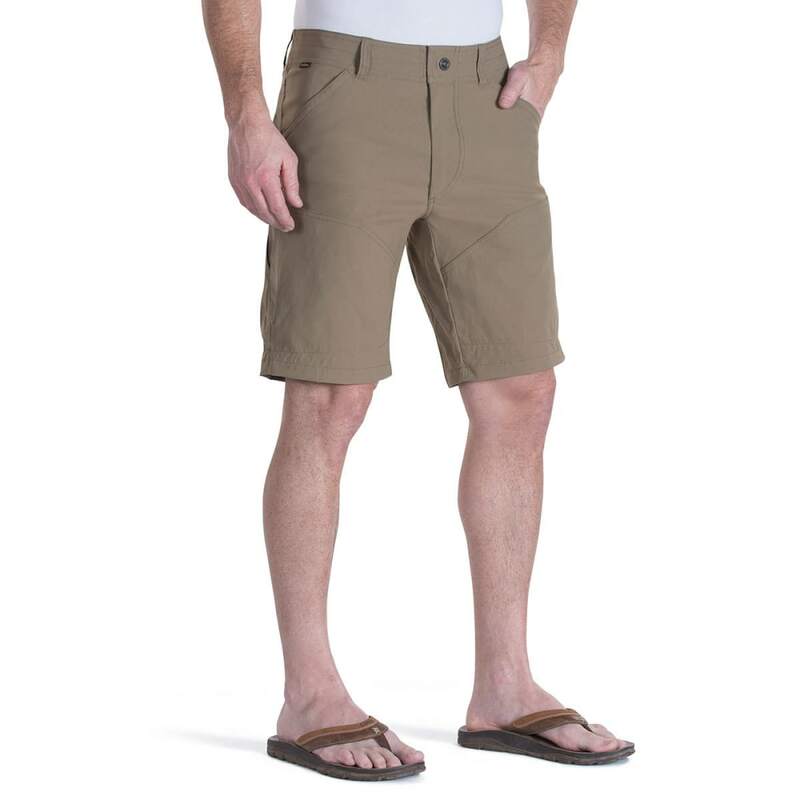 KUHL Men's Renegade Shorts, 12 in. 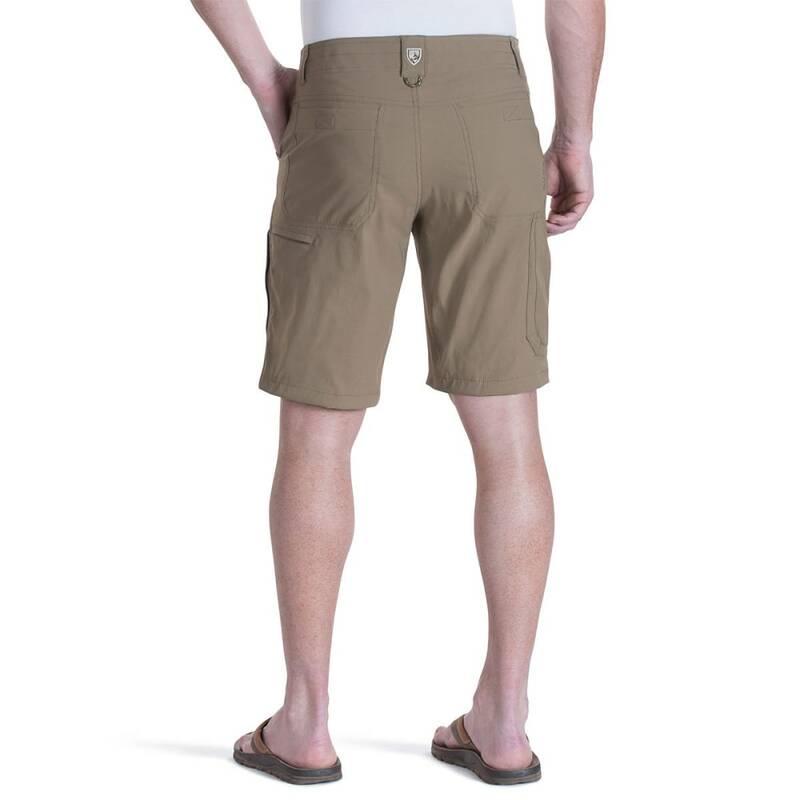 KÜHL Men's Renegade Shorts, 12 in. 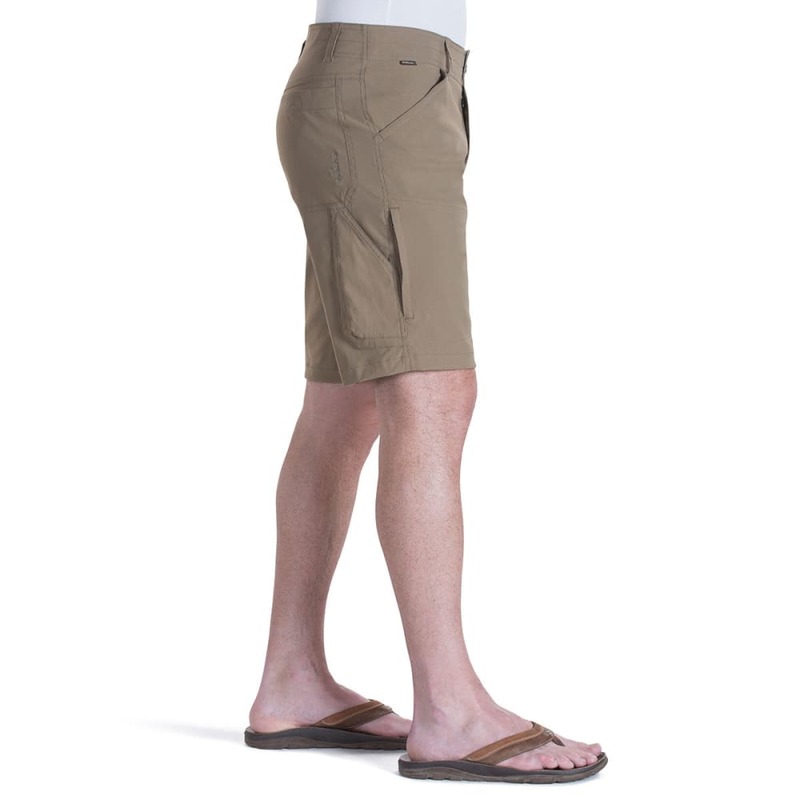 The perfect companion on any trip, the Kühl Renegade Shorts will allow you to hike, scramble, and climb with generous stretch fabric, UPF protection, vented pockets, and quick drying comfort.